Aziz Ansari is bringing his quirky comedy to the 2010 MTV Movie Awards. MTV said Monday the 27-year-old comedian will host the network's annual ode to film. 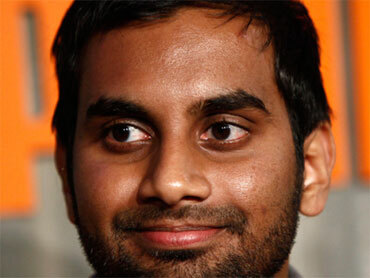 Ansari stars on TV's "Parks and Recreation" and appeared on the MTV comedy "Human Giant." He said he's "so happy Ronnie from 'Jersey Shore' was unavailable and this exciting opportunity was able to come my way." Fans can vote online for the winners in categories including best kiss, best fight and best global superstar. The ceremony is set to be broadcast live June 6 from the Gibson Amphitheatre in Los Angeles.